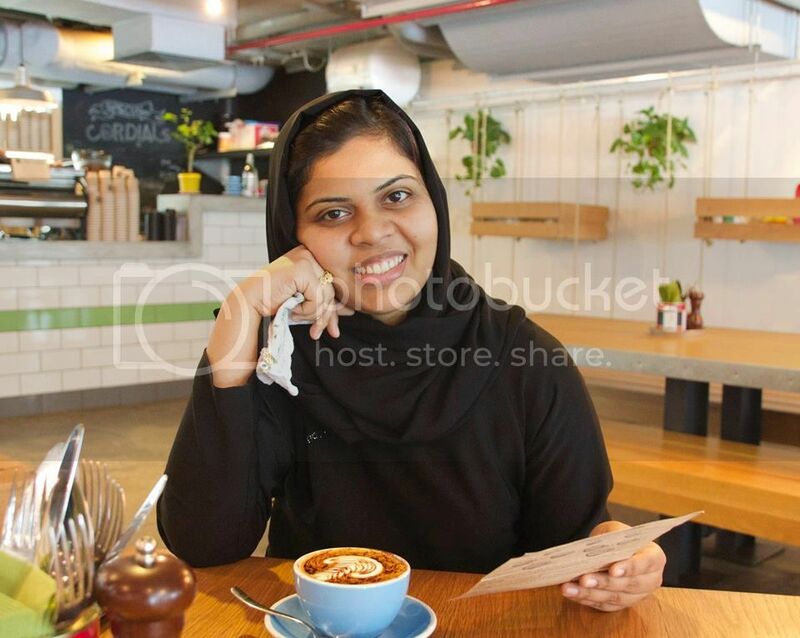 My guest Arva Ahmed, founder of the very first food tour company in the region talks about everything from food writing and research to being one of the pioneers in food tourism. We chat about her journey of setting up Frying Pan Adventures, about collaboration, where to find inspiration, her experience with Andrew Zimmern on Bizarre Food and about her upcoming podcast among several other things. She also has a bit to say about the lavish Iftar buffets and how we can really contribute to the community during Ramadan. This episode is not to be missed! Download and listen! You can reach Arva via her website, Facebook, Instagram, and Twitter. 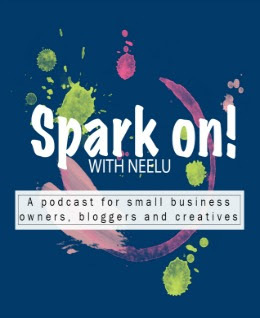 You can download this episode to listen again later, subscribe to my channel to not miss out on future episodes, and you can reach me via sayhi at neelusjournal dot com as well. Alright then, speak soon! Wassalam! The lavish iftaar buffets are awesome especially the ones in Dubai and other Muslim countries. However, I prefer not to go out for meals at Iftaar time because it gets really crowded especially in Dubai because even the non-Muslims come to avail the Ramadan deals and they don't let those fasting get a turn first. Not a fan of lavish Iftar buffets personally but nothing wrong in a once in a while outing with family and friends. Ohh the podcast was really good to listen to. Thanm you for sharing. Pleasure, glad that you liked it! The podcast was such a good listen! My husband can also predict when the over work crash is coming haha! Haha! Same here! Thank you for listening. Thanks for sharing such an inspiring podcast which now motivates me to write more about food. Thank you so much for this podcast. I loved listening to it. If I ever go back to Dubai I would love to take on of her food tours. We both definitely should take one of her tours!